It's the Monday before Christmas and all through the house…we're scrambling to finish crafting and gift-wrapping each package to perfection! 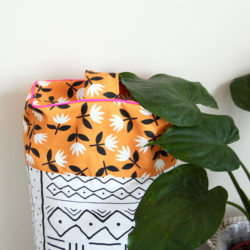 If you're anything like us, you would agree that the outside of the package is just as important as the contents inside. 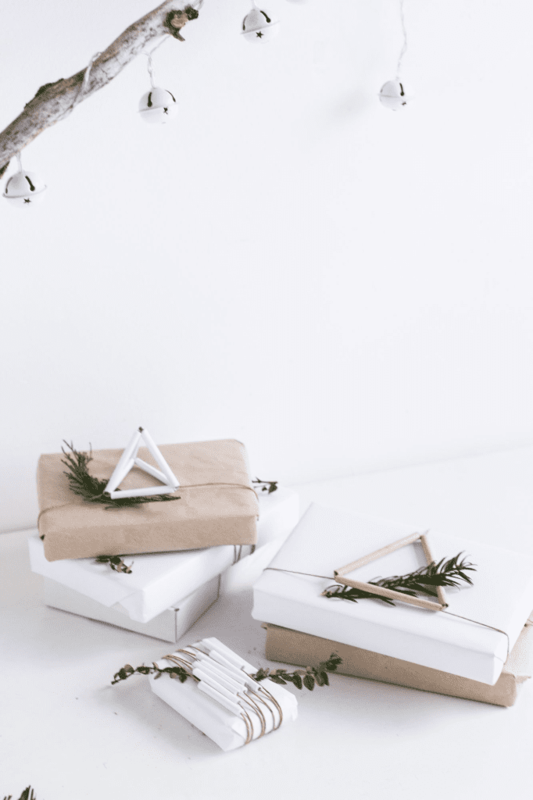 It takes a bit more time and effort to hand dye a ribbon, or cut a paper snowflake, but so totally worth it when your loved ones see that you care enough to add those thoughtful, by-hand details on their gifts. You know what's often sooo not worth it, though? Waiting in giant lines at big-box craft stores the week before Christmas to buy wrapping supplies! 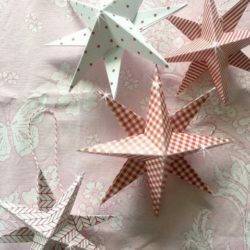 All throughout this week, we plan to get resourceful by using items from around the house to make beautifully wrapped gifts that are truly unique & cut down on waste. Here's a bit of inspiration so that you can do the same! 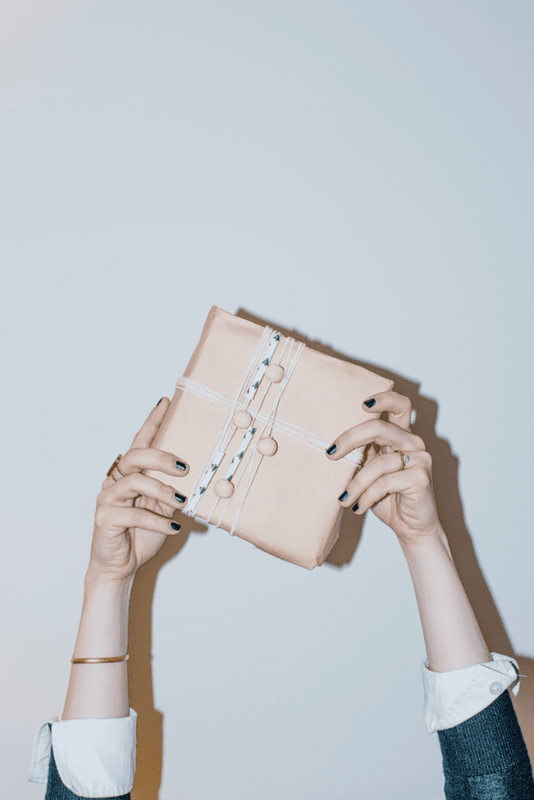 Show us how you're wrapping your gifts this week with hashtag #MakeItMondaySF! 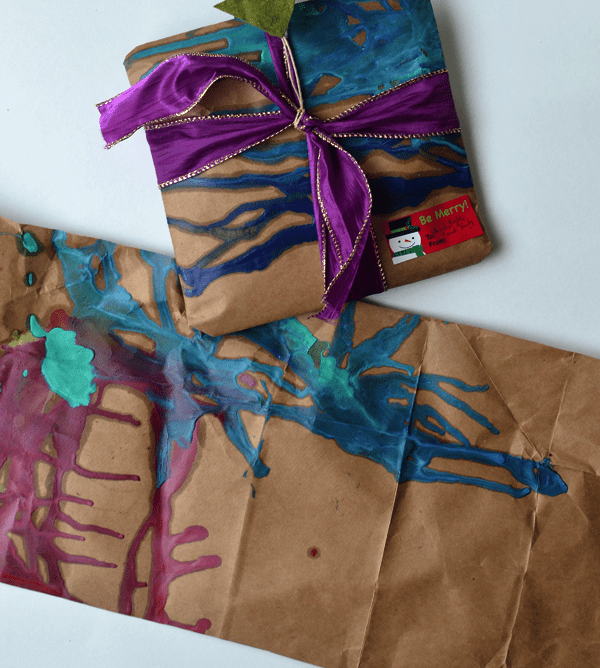 How brilliant is this melted crayon gift wrap? Great way to use up old, broken crayons | Sisters, What! 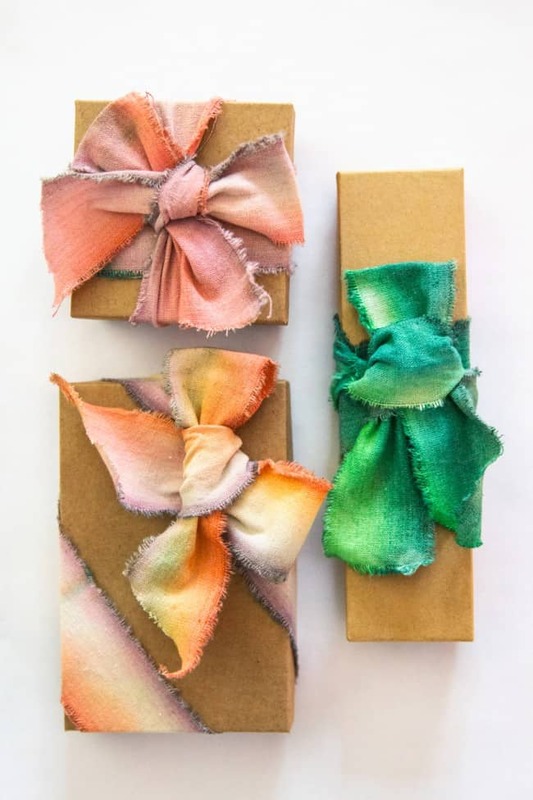 For even more gift wrapping inspo, be sure to check out our Pinterest board by guest pinner and gift wrapper extraordinaire, Lia Griffith. Happy holidays, everyone! 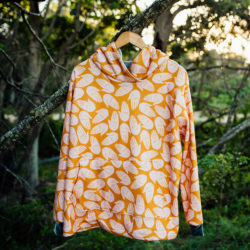 « Crafting for a Cause : Softies for Mirabel Update!